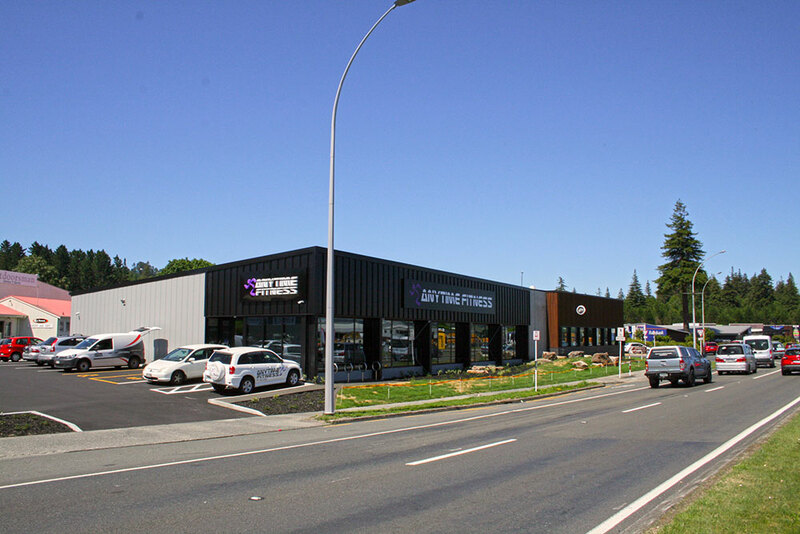 The team at iLine are once again thrilled to have completed another development for TPB Properties Ltd. 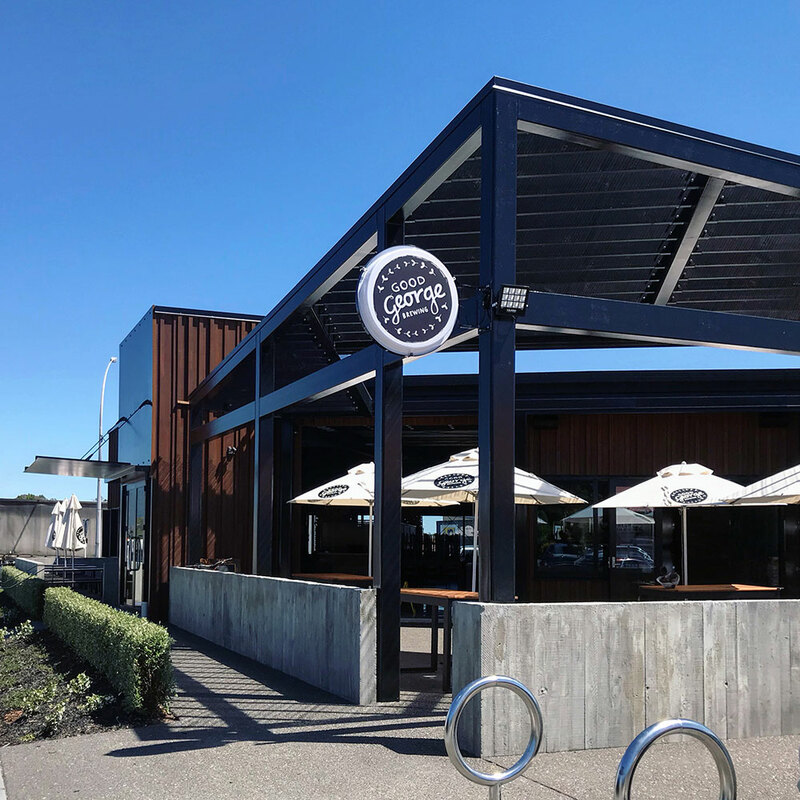 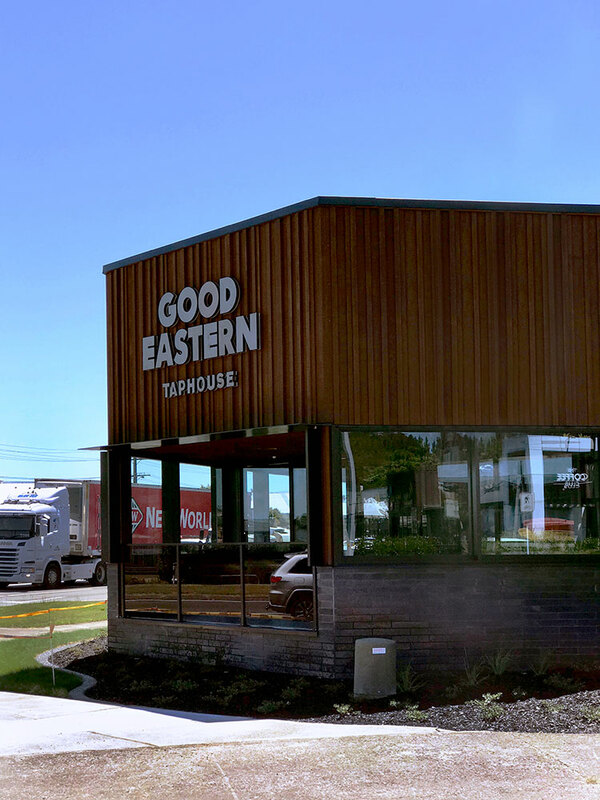 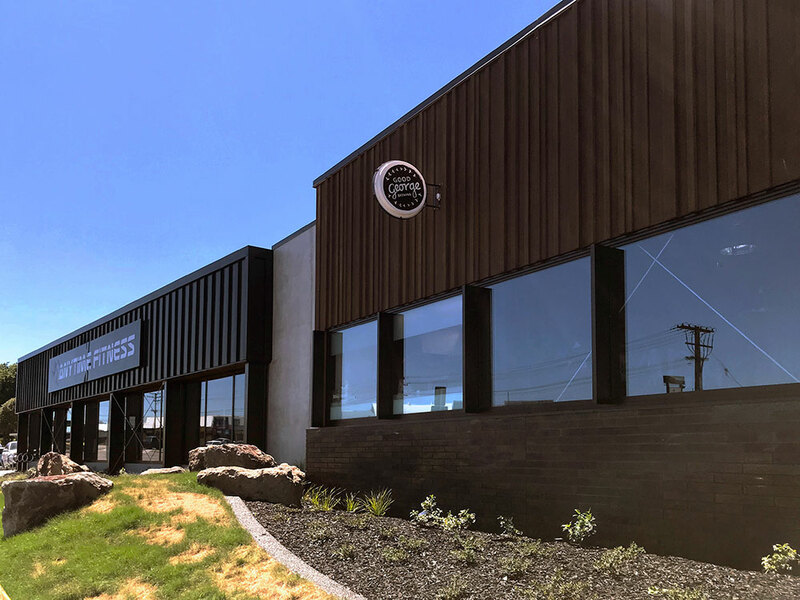 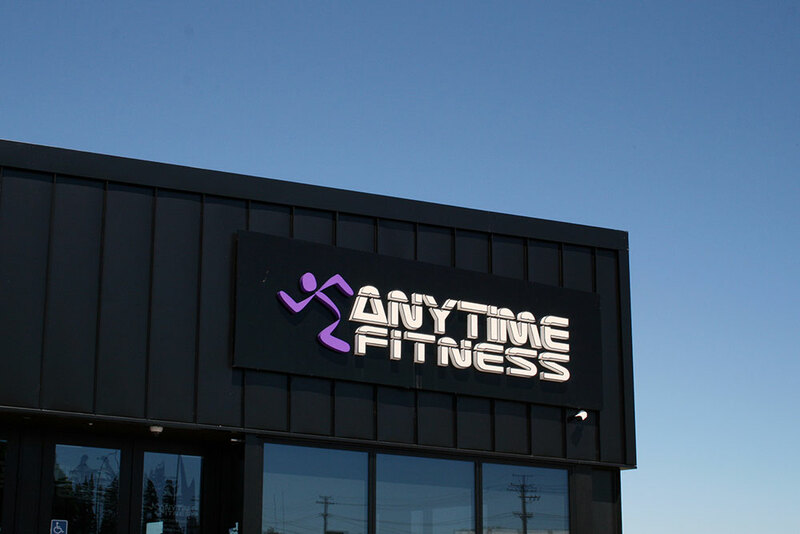 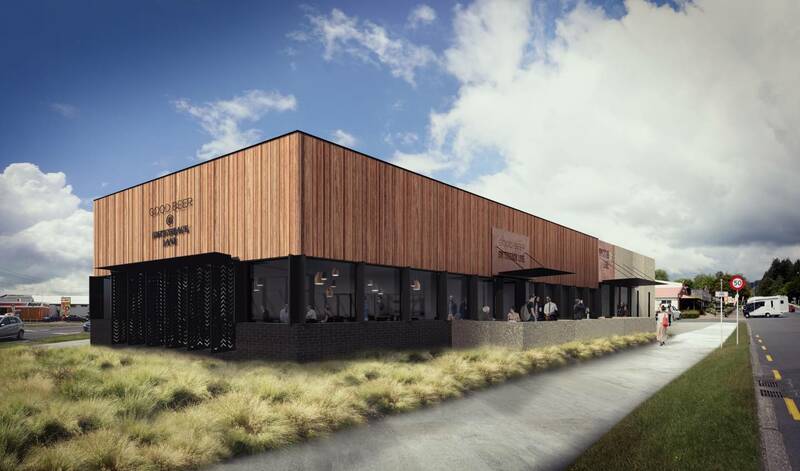 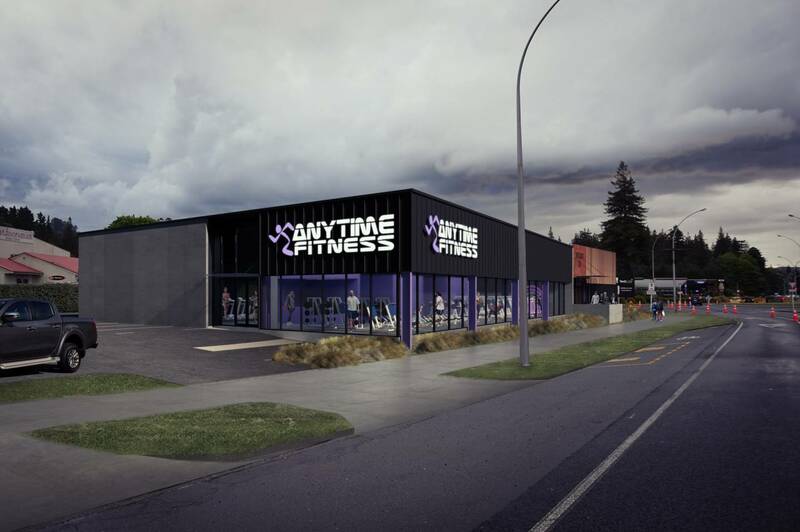 Situated on the prime corner site of Tarawera Road and Te Ngae Road in Lynmore, Rotorua, this upmarket development, designed by DCA Architects, is a contemporary addition to the Lynmore landscape and is the new home to Good George Brewpub and Anytime Fitness. 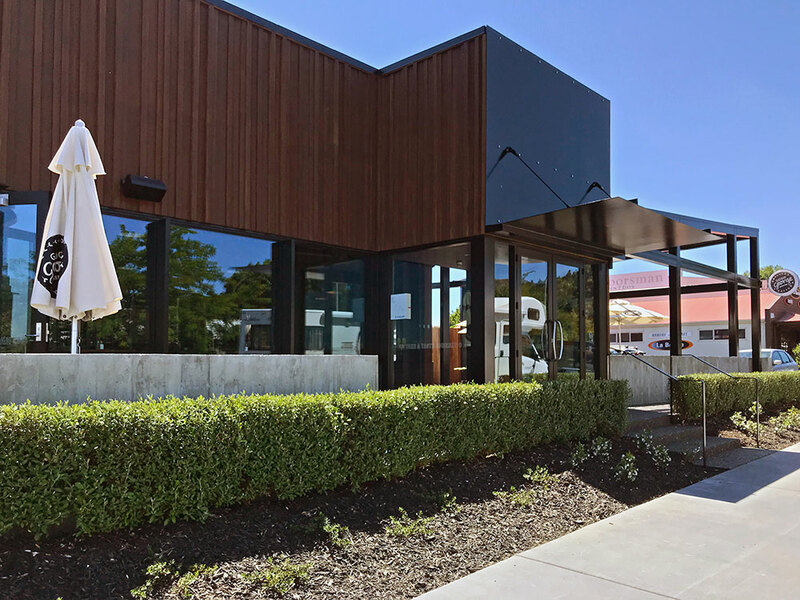 The building is a mix of pre-cast panels and vertical timber cladding and has been designed with both tourists and locals in mind. 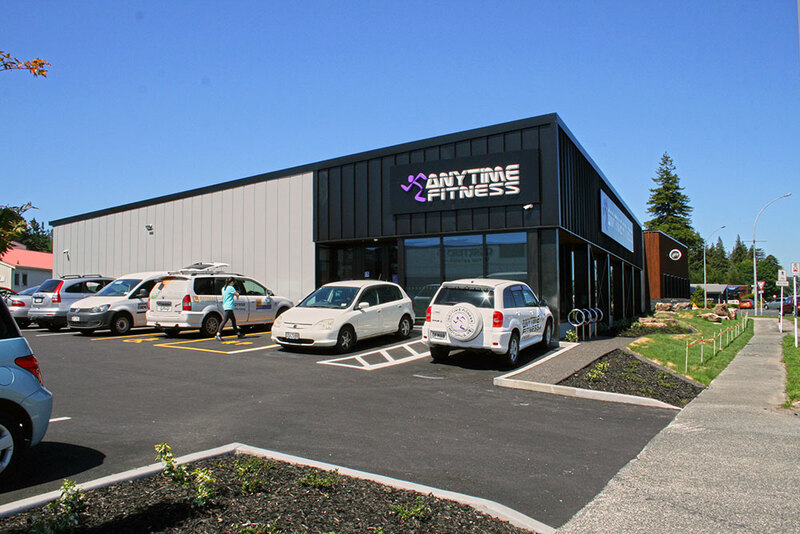 The entire development is 900m2, consisting of 400m2 for the ale house and 500m2 for the gym.